Not everything has to be Subaru all the time. The Super Bowl ad for the Maserati Ghibli surprised everybody, mostly because nobody was expecting it and most hadn’t heard of it. 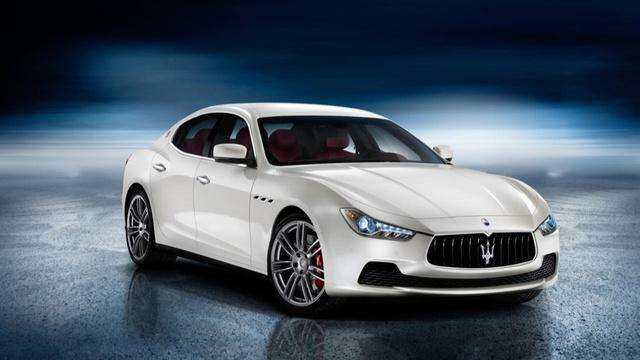 The Maserati Ghibli is the entry-level V6 sedan starts at USD 65,000.